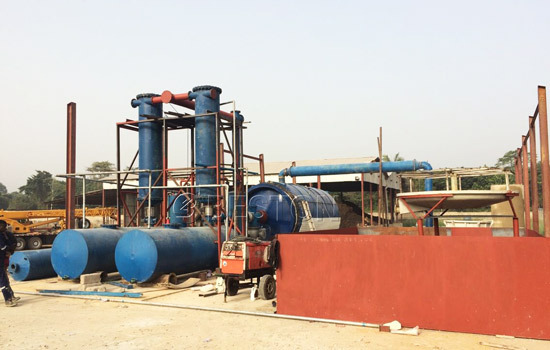 Egypt customer reached to Beston pyrolysis machine manufacturing plant with our warm welcome on 26th April, 2018. 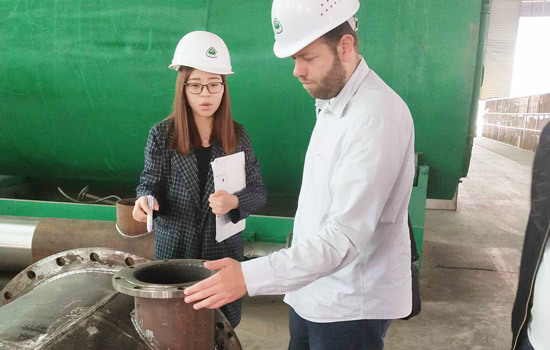 During this period, they learned about the pyrolysis pant working process and the detailed information of machine parts. 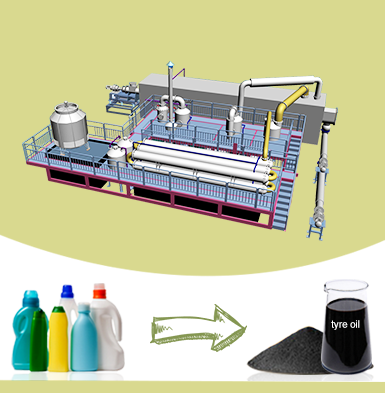 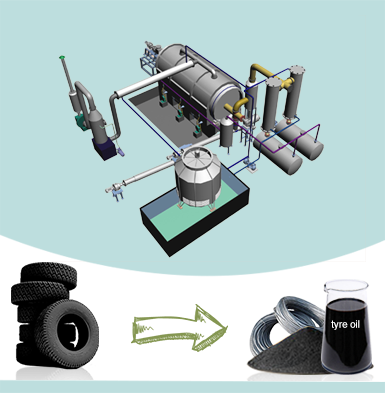 When seeing the process turning tire, plastic, rubber, sludge or medical waste into oil, they said the whole process is completely green and efficient. 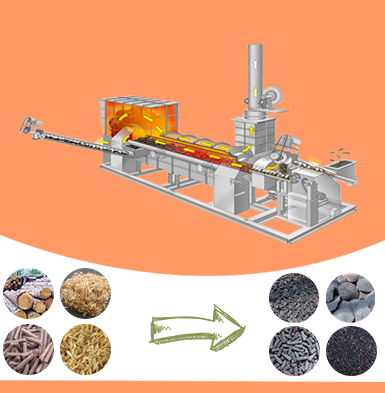 This plant not only makes profits for themselves but also makes contributes for environment. 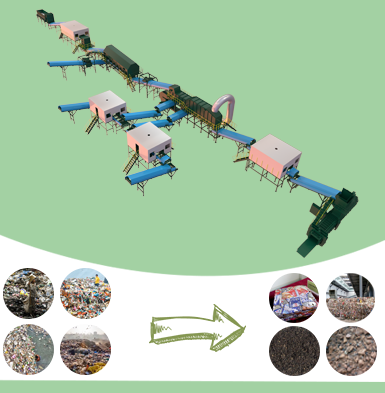 Therefore, they saw the huge market potential from recycling waste. 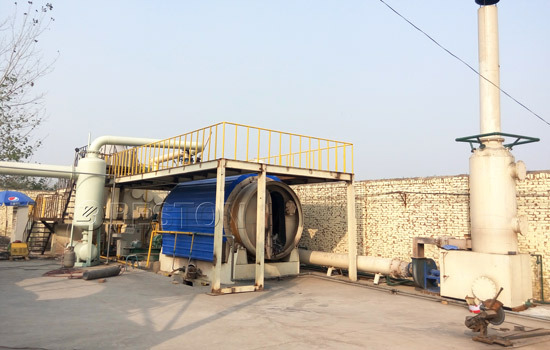 At the end of this visit, they highly appreciated Beston pyrolysis plant whether the quality of Beston machine or the service of Beston Machinery. 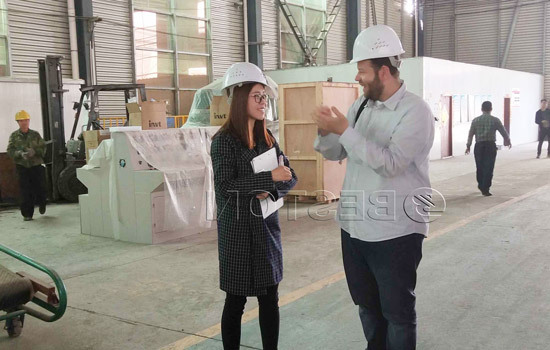 In addition, they are looking forward to next cooperation with Beston Machinery. 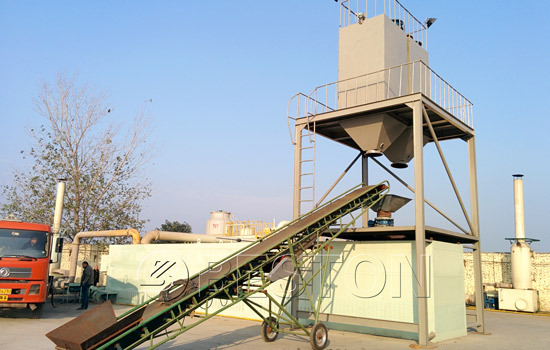 Russian Customer Visited Beston Pyrolysis Machine Manufacturing Plant!